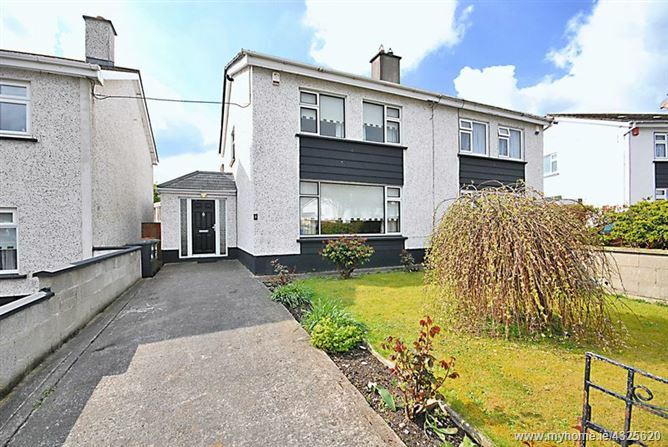 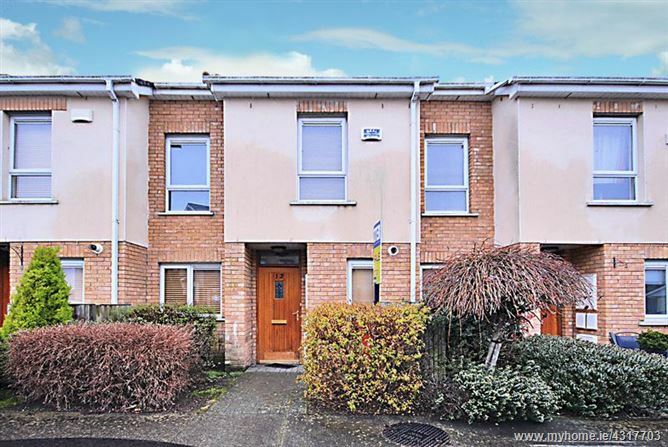 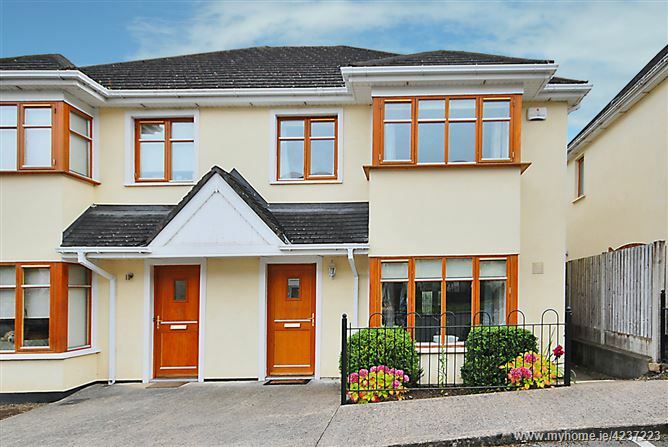 7 Roselawn Close, Castleknock, Dublin 15, D15 K0NF. 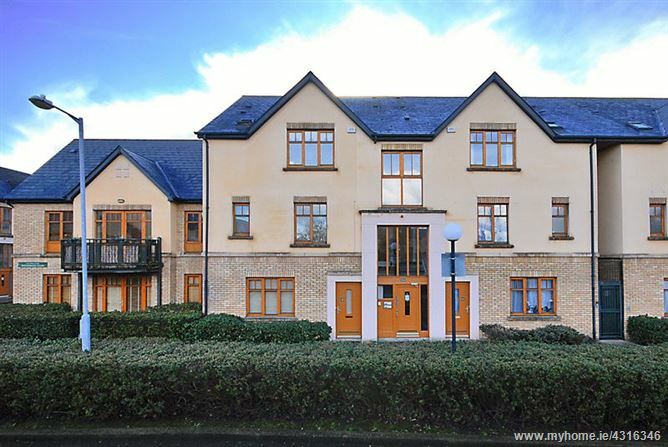 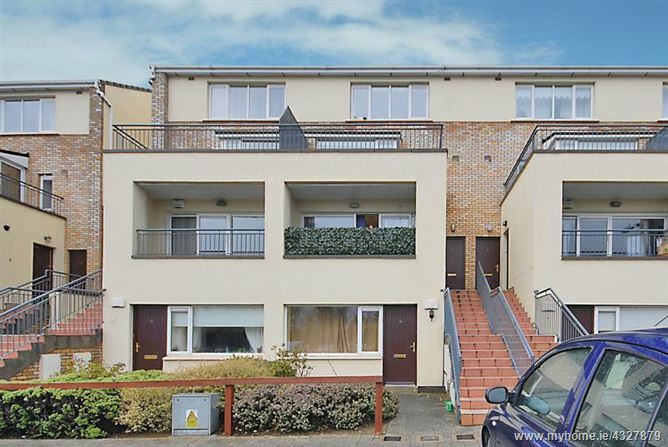 12 Annfield Court, Castleknock, Dublin 15, D15 W8C9. 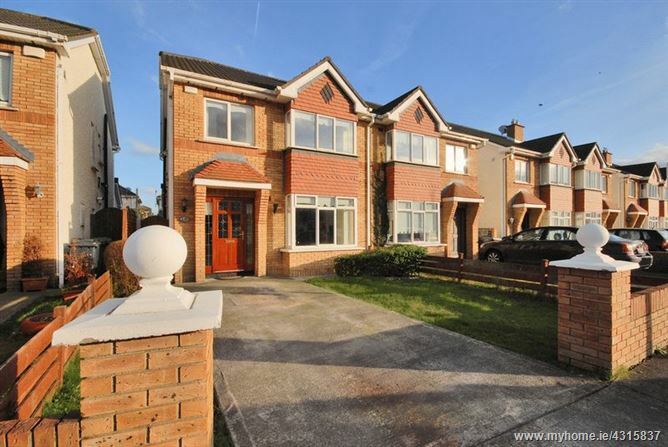 58 Woodbrook Court, Castleknock, Dublin 15, D15 XA4V. 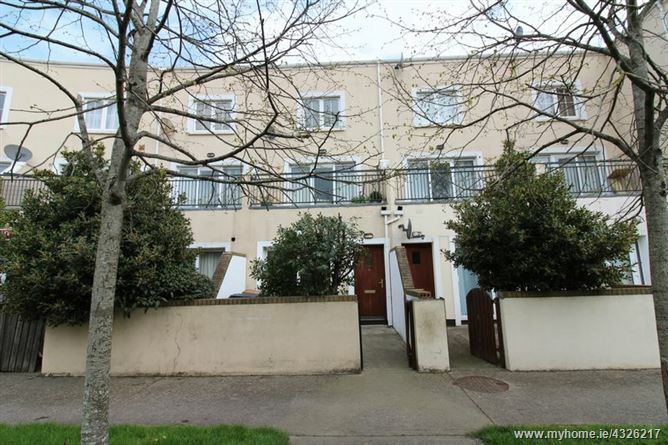 31 North Street, Ongar, Dublin 15, D15 A3H4. 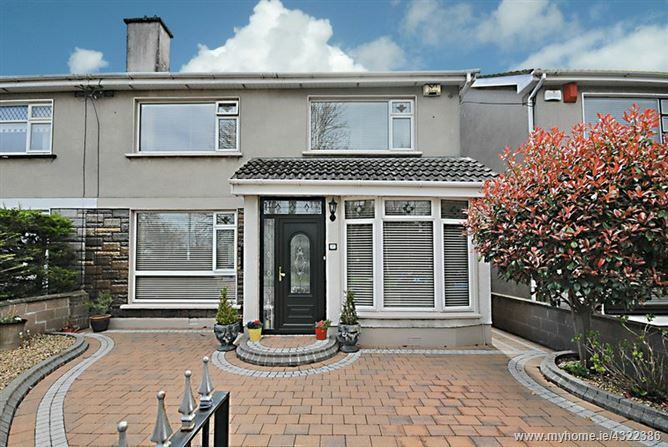 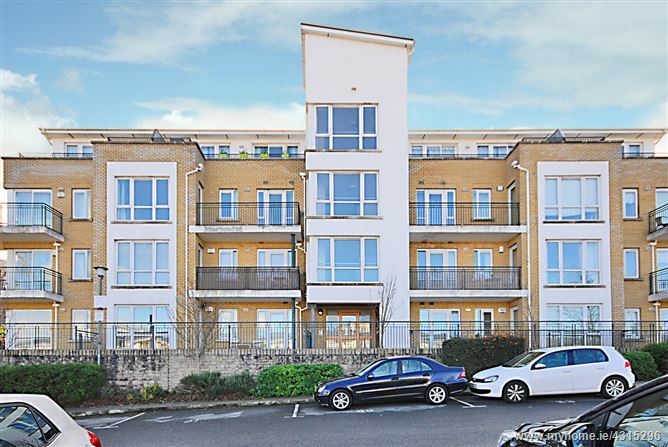 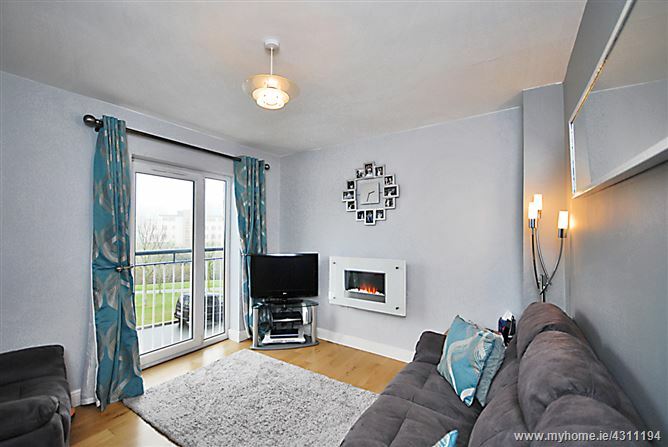 1 Brookhaven Rise, Blanchardstown, Dublin 15, D15 X2FH.